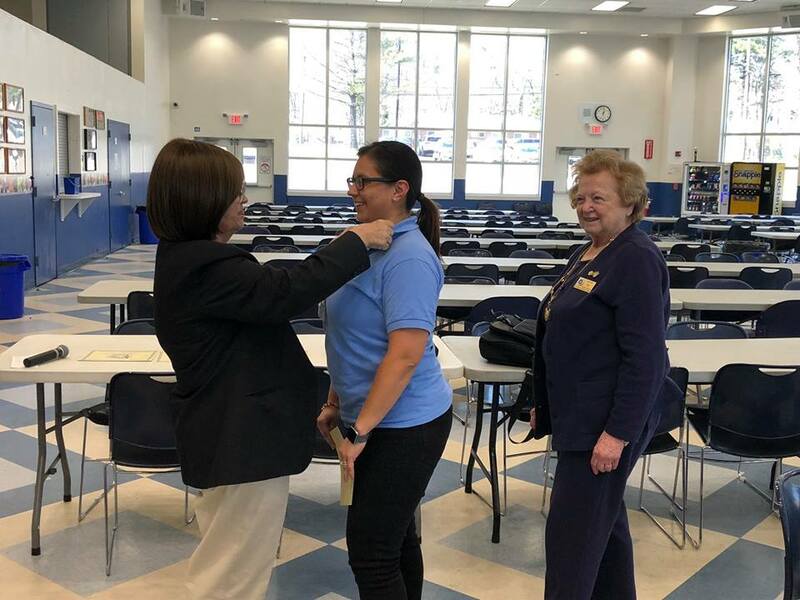 Congratulations to Rotarian Jessica Connors for completing all three courses of the Rotary Leadership Institute of N.E. America. She is a big part of the future of our club! Jessica attended RLI this past Saturday along with four other Central Ocean Rotarians to learn more about Rotary and leadership.